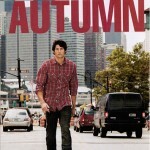 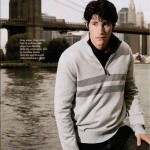 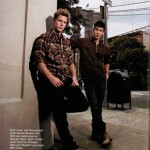 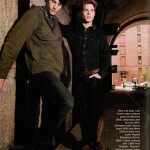 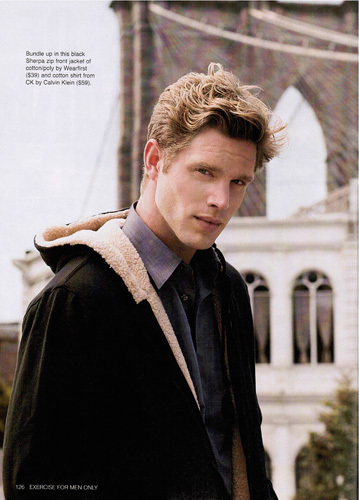 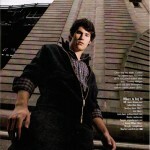 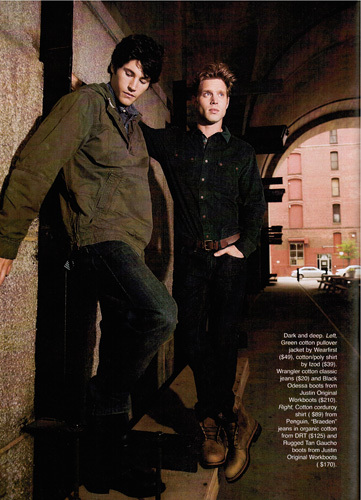 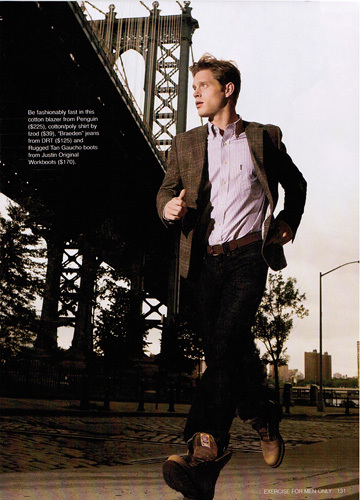 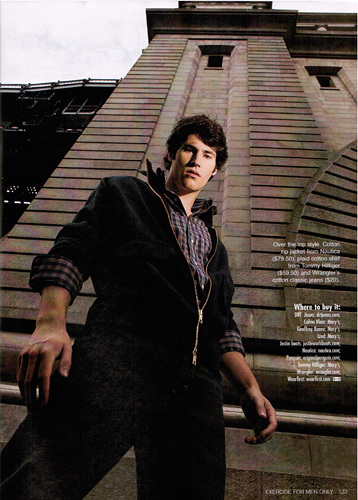 Please find our casual Fall Fashion story shot on location in DUMBO, Brooklyn for the EMO November 2010 issue. 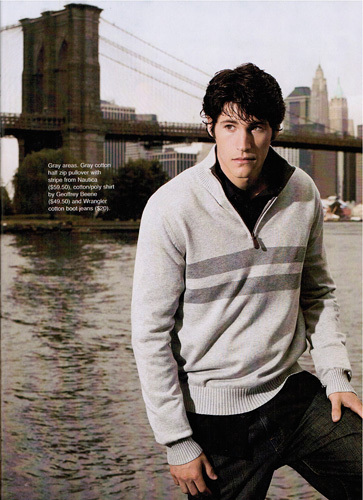 This entry was posted on November 22, 2010. 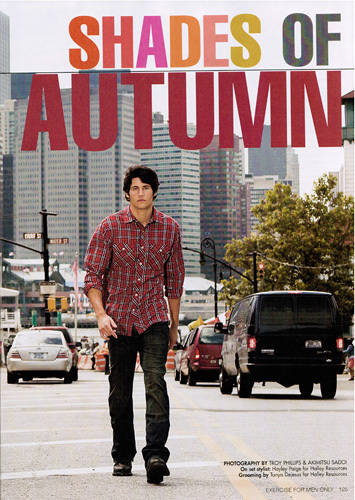 It was filed under Men's Fashion.